is part of the c. 490 local cooperatives (Raiffeisenbanken) are organized in nine Raiffeisen-landesbanken, one for each federal state, with only Vienna and Lower Austriasharing one. 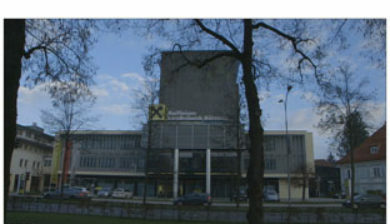 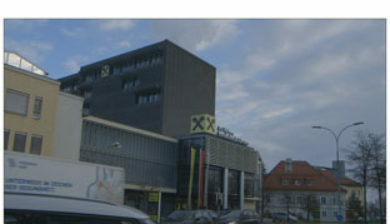 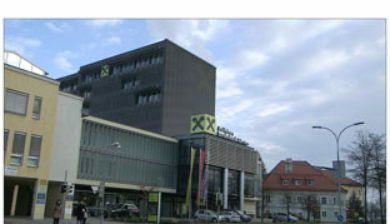 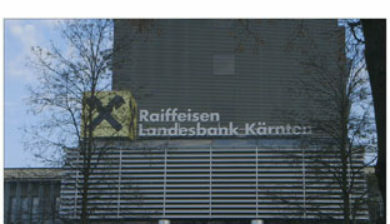 Only Carinthia has two Raiffeisenlandesbanken, with the Zveza Bank serving the Slovene minority. 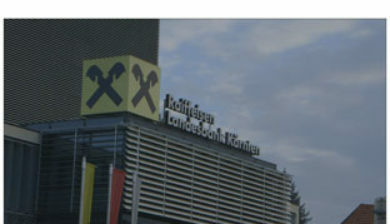 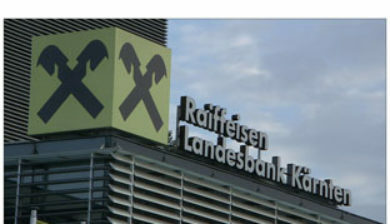 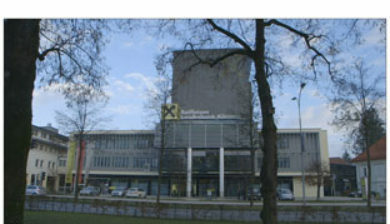 Owned by their respective member banks, most Raiffeisenlandesbanken are cooperatives themselves (regGenmbH), with some having recently switched to the legal status of Aktiengesellschaft. 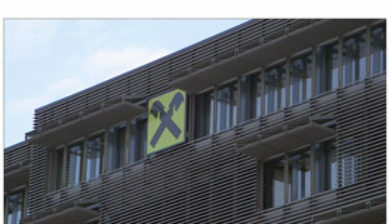 Together, they own their national umbrella institute, the Raiffeisen Zentralbank, via Raiffeisen‐Landesbanken‐Holding GmbH.